Hey Everyone, There is a new special Xmas feature on the way so keep your eyes peeled for that, Updates to follow. So back to today's post. Today I have gone for an Irish brewery, hope you enjoy : ) !!! Malt, Bitter, Smooth, Refreshing, Bitter After Taste, Slight Fruitiness, Slight Yeast. Copper Coast is a great, pleasant, nice refreshing beer, that is smooth in taste. This beer has a strong malt taste to it, with a slight fruity taste that develops the more time the beer has to air. 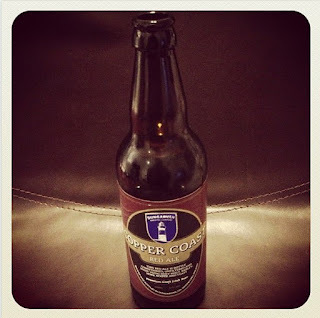 Copper Coast is a bottle conditioned beer, this is why you end up with a cloudy colouring to the beer and a slight sediment at the bottom of the bottle and glass when you pour. This also means the beer will develop more in the bottle, which as previously stated increases the more time the beer has to air. 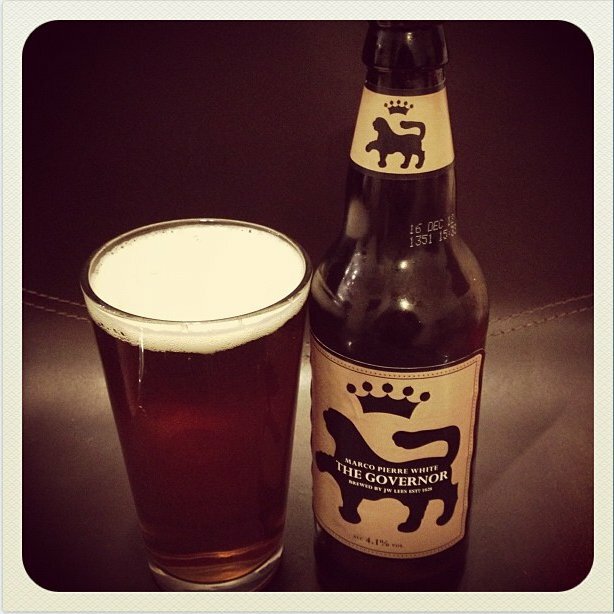 This is a moreish beer that makes you just want to keep going back for more. The overall flavour of the beer is quite mellow and subtle, however it coats the mouth well and leaves a slight bitter after taste that makes you want more and more of this beer. 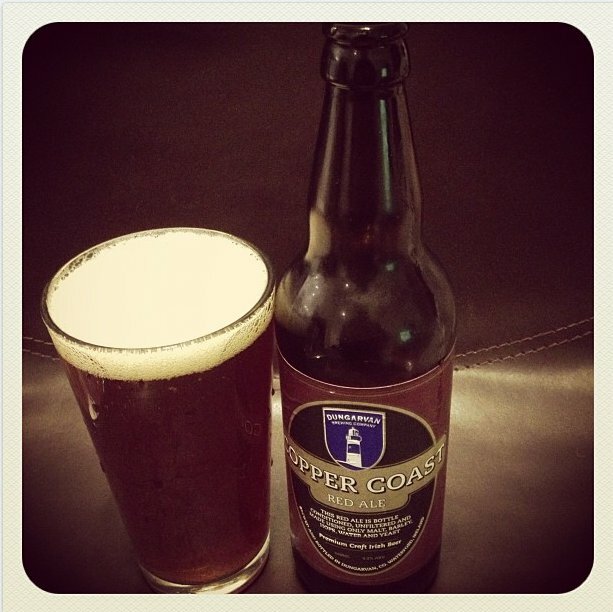 Copper Coast is a really nice, refreshing beer that I would recommend highly. 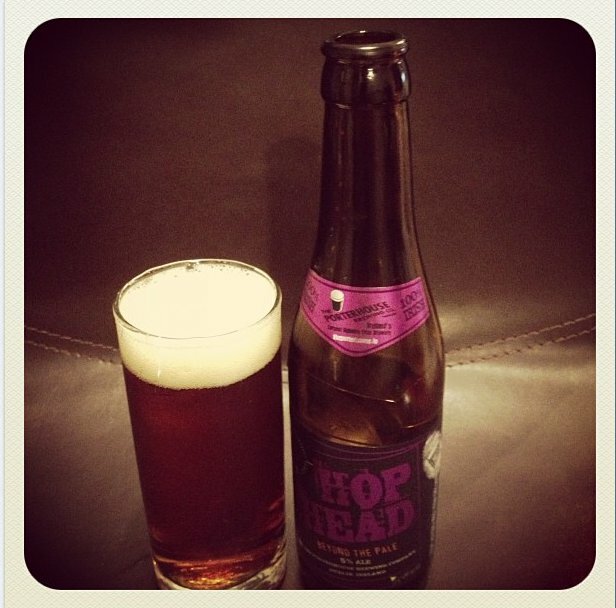 It is a good red beer and can compete well with other red beers that are out there. 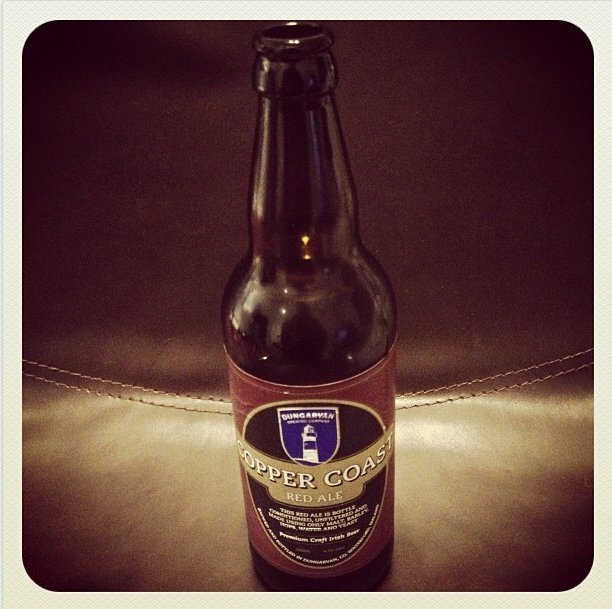 This is another great example of a small Irish Brewery making a great beer that can be enjoyed by all.